The adherents of the French Revolution rationalized their controversial activity in terms of a philosophy of liberty, equality, and what they liked to call the inalienable rights of man. Considering the fact that half the inhabitants of eighteenth-century France were women, it might be expected that even the most haphazard application of those supposedly universal principles would have resulted both in a recognition of the subordinate position of women in French society and in support for the idea of gender equality. 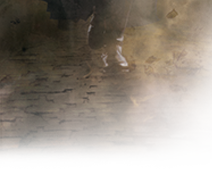 This work investigates to what extent that did or did not happen, and why. The French Revolution was responsible for the popularization if not the formulation of many of the ideas of equality and individual rights that have had a lasting impact on the social, moral, and ethical thought of the Western world. 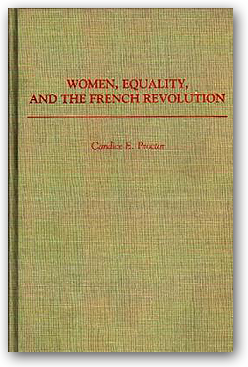 Knowledge of the extent to which the adherents of the Revolution did or did not include women in the fullest implications of these principles contributes to our understanding not only of the French Revolution, but of the ambivalent attitudes towards women that still effect our society today.